Our flagship location in Bay Ridge has been serving our community for over 25 years! We opened our doors in November 1991 at the historic "Harbor Theater." 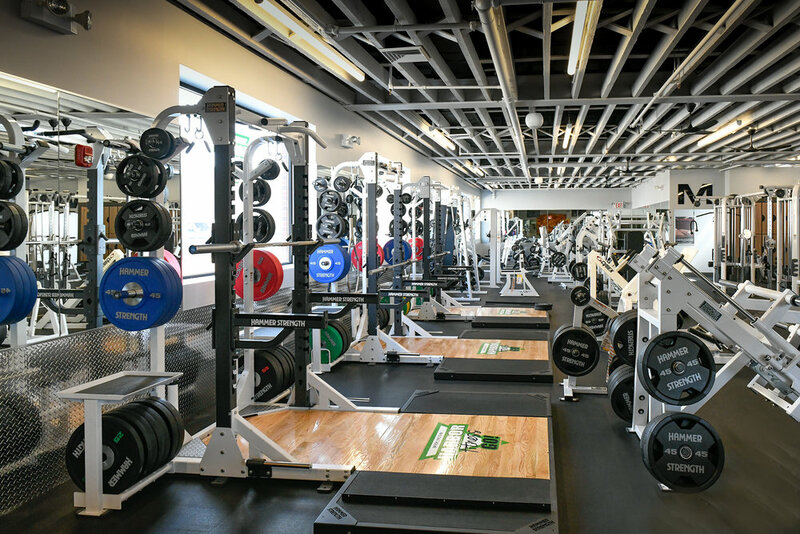 The club hosted a small 3,000 square foot fitness center alongside several racquetball courts. 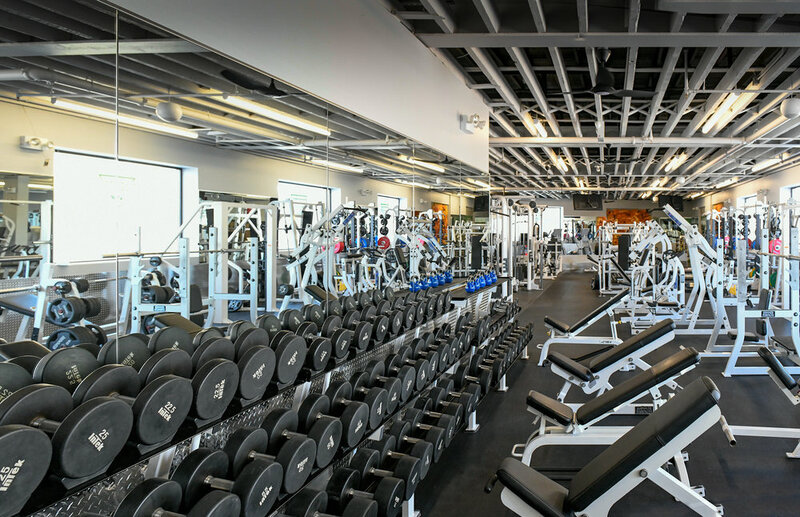 Today, a quarter century later and after several generations of growth, the club now boasts a beautiful 20,000 sq ft fitness facility. Professionally designed in a contemporary Art-Deco building refurbished to resemble the original theatre built in 1935. One of our most recent improvements is THE YARD. Brooklyn's only outdoor exercise area in a fitness facility. Here you can train on our 30 yard astroturf with the sled, agility ladders, tire flips, and dozens of other strength and agility movements. You can also squat al-fresco in our Rogue squat rack along with doing pullups and dips. Finish off on our lateral rock climbing wall. Come and visit our original club today and Stay Fit for Life.... Brooklyn Style! Our second location was opened in Park Slope on May 15, 2000. Here we boast a 20,000 sq ft facility with a contemporary design within a 19th century building with original architectural detailing. We are proud to be a part of this continually growing community. 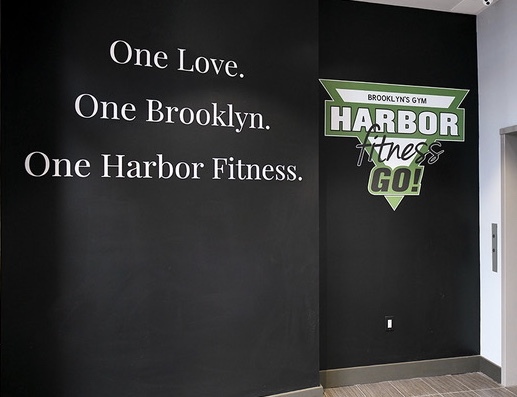 Our programs at Harbor Fitness are as diverse as the communities that we serve and we will continue to grow as this wonderful neighborhood grows around us. 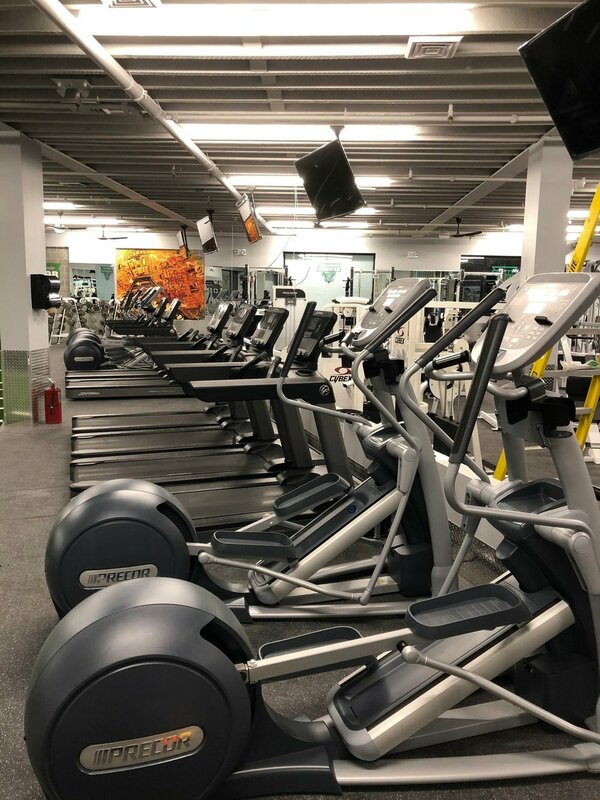 Our club in Park Slope has been ranked the #1 fitness center in the area every year for the past 16 years by Time Out Magazine, Industry Magazine, City Search, Yelp, and dozens of other publications. We are profoundly proud to be considered the best health club in what NY Real Estate Magazine has recently ranked the best neighborhood in New York!